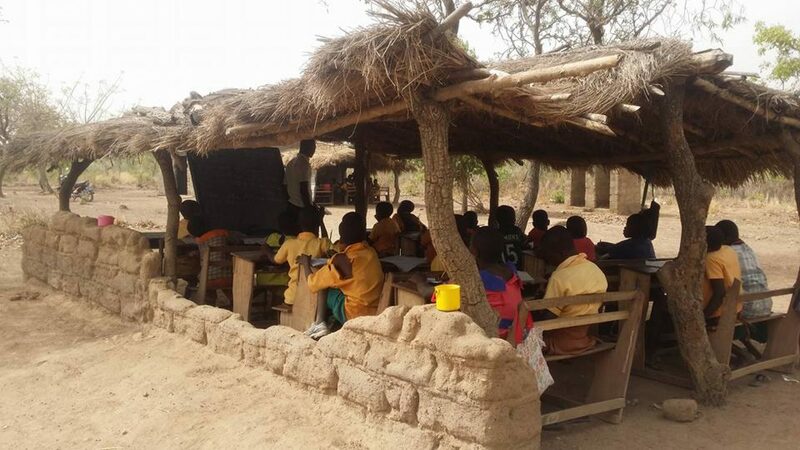 Standard of education in the Wa West District like in some other districts of the Upper West Region is nothing to write home about, but the District Chief Executive, (DCE) Mr. Laabiri, Edward Sabo says educational development remains at top of priorities for the area. He said establishing a nursing training college in the district was part of his plans as DCE.In his view, he said it was very important more teachers, native of the area were posted there, arguing that those teachers would be more committed because they were the pupils’ brothers and sisters, and the District too, theirs, for that matter, they would not like to fail their own people.He said over the year the district had performed poorly in the Basic Education Certificate Examination. (BECE) When contacted at his office; he said most teachers in the district do not like to stay in their various communities and only have to get to their various schools the next morning often riding motors, and most of the might reach school late and sore tired and could not deliver their lessons effectively, contributing to continuous trailing of pupils in the BECE exams, year in, year out. According to him the area was bedeviled with inadequate school infrastructure and staff levels. And the school feeding programme was inadequate to motivate most pupils to stay in school as well as improve enrollment levels. 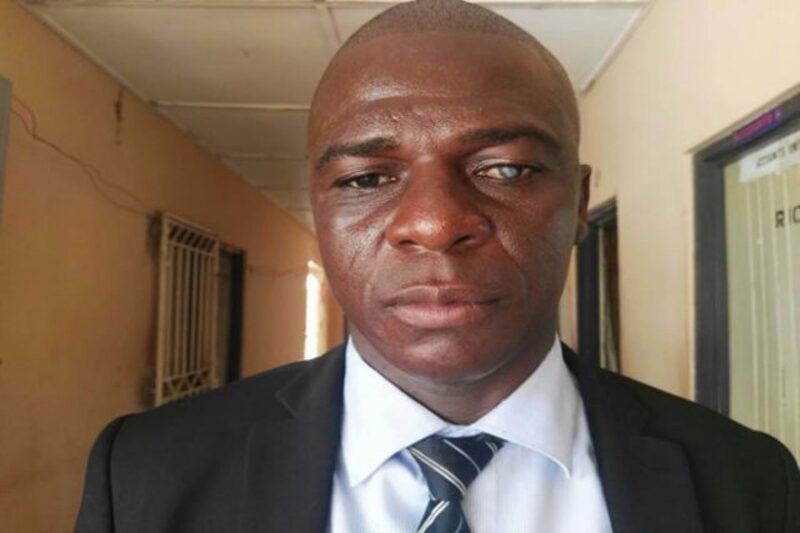 He said there were enough of government’s subsidised fertilizer in the district to serve the teeming peasant farmers, except that some of them were facing difficulty in transporting theirs to their farm locations due to inaccessible roads, and fares. But there have been reports of the falling army worm in the district too. He regretted at poor communication network across the district, mentioning communities, such as Dornye, Gurungu, Lassia, Dabo, Boli and Kpilah. He said the situation was giving way for easy armed robbery operations in the area since it was difficult to reach police on phone during armed robbery attacks. He said in a matter of a week in July this year five motor riders were shot dead by armed robbers at different routes across the district. He lamented at the security situation; understaffed and under resourced with only two rifle guns for the whole district police post. July 29, 2017 in Business.